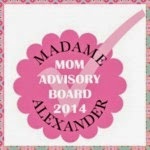 Welcome to TMG: The Mommy's Guide To Video Games! The Mommy's Guide To Video Games! Video games are not just for kids anymore. Us gamer kids that were around for the original Nintendo have grown up and had spawns of our own and we are still playing! 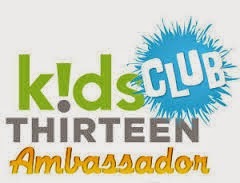 So this guide has both games that are great for the kiddos as well as adults! 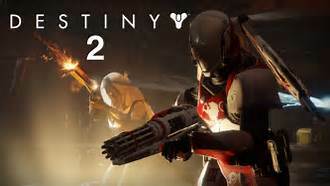 Destiny 2! This is a wonderful follow up to the original game with weekly updates, great story line and online play as well. We have a full review right here with all the details, but just know that we are HUGE fans! The long awaited Call of Duty WII. This game was so sought after that Gamestop had to STOP taking pre-orders. Your Call of duty fan will definitly be wanting this game under their Christmas tree! "Call of Duty® returns to its roots with Call of Duty®: WWII—a breathtaking experience that redefines World War II for a new gaming generation." 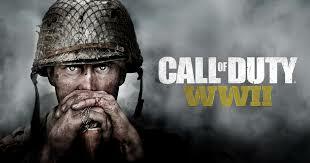 Start off your play in Normandy on D-Day then battle all across Europe through iconic locations of the war. With three different kinds of play including, classic Call of Duty combat, where the bonds of camaraderie,as well as the unforgiving nature of war are shown. WWII Multiplayer engages players in grounded, fast-paced combat across many of World War II’s most iconic locations while experincing new ways to socialize with their friends and the COD community. Finally WWII’s co-operative mode unleashes a whole new original story. Play with friends in spilt screen in this next-level standalone game experience full of unexpected, adrenaline-pumping moments. Full review to come! BattleFront II: BattleFront let's us experience a fantastic shooter with our favorite galantic heroes! 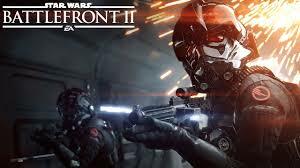 In the follow up to the best seller Battlefront II lets you "forge a new path as Iden Versio, commander of Inferno Squad—an Imperial special forces unit equally lethal on the ground and in space." We just received this game and first and foremost the graphics are stellar! You can play as your favorite heroes throughout the saga including YODA, Rey, and other fan favorites that were in the first game. We will have a full review coming up, but just from picking up the remote the few times I could I had a great time. There is little to no lag and it is a blast blasting troopers as my favorite green dude (sorry Kermit). 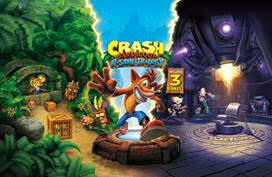 "Crash Bandicoot our favorite marsupial Crash Bandicoot™ is back! He’s enhanced, entranced and ready-to-dance in the Crash Bandicoot™ N. Sane Trilogy. The Crash Bandicoot™ N. Sane Trilogy lets players spin, jump, wump and repeat as they take on the epic challenges and adventures from the three games that started it all: Crash Bandicoot™ Crash Bandicoot™ 2: Cortex Strikes Back and Crash Bandicoot™ 3: Warped. Now fans can experience the beloved ‘90s video game icon like never before in this remastered game collection. In this new trilogy, Crash fanatics can relive all their favorite moments in fully-remastered HD graphical glory and put some UMPH in their WUMP!" There are also a bunch of fun merch when it comes to this crazy guy including this GameStop exclusive ! "GameStop Black Friday Sock Bundle The GameStop Black Friday Bundle is all you need to bring joy this holiday season, featuring the Crash Bandicoot™ N. Sane Trilogy game and a never-before-released pair of collector’s edition Crash Bandicoot™ socks." SOCKS guys! Love it! Need more than socks? Changes Crash Apparel T-Shirts. Because who doesn’t like T-shirts? Retails at $17.99 and available now at Hot Topic, Think Geek, Amazon.com, Macy’s. First up is the ever popular Funko brand Crash BandicootCrash Bandicoot™ is getting the Pop! Vinyl treatment in December! 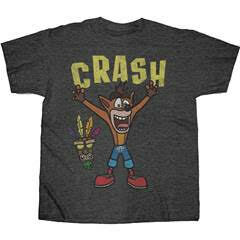 Crash™ fans can choose from a variety of Crash Bandicoot variants, as well as Neo Cortex. The stylized collectible stands 3 ¾ inches tall, perfect for any Crash Bandicoot fan. Available Dec 1st these toys are priced at $10.99 and available at these retailers: Walmart, GameStop, Target, Amazon.com, Toys R Us, Best Buy and Hot Topic. First 4 Figures made some figures celebrating everyone's favorite bandicoot and the coming together of three fun game iterations with this Crash Bandicoot™ N. Sane Trilogy figure. Standing with his arms raised in victory, this figurine is an ideal collectible for fans of the beloved series. A built-in base on this Crash Bandicoot N. Sane Trilogy figure makes it easy to place on your mantle! Priced at $69.99. 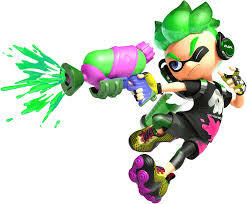 If you have your hands on a Nintendo Switch you NEED to get Splatoon 2! This great game is family friendly. The game is basically a paint war. You can play online and compete in competitions, finish the base game for awesome gear. The play is easy to pick up and learn right off the bat so that anyone from 7 years old to your grandmother can get the hang of it with ease. The portability of the Switch is also awesome because you can take it on the go, giving the kids entertainment and mom and day so much needed quiet! 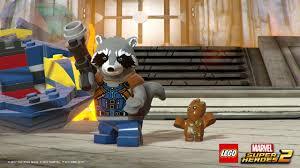 Lego Marvel Superheroes 2: These games are just the best on any platform but we happen to love playing them on the Wii U as well as the new SWITCH! I cannot even tell you how many hours my family has logged in completing the missions on the first game and then playing hide and go see on it or just going around collecting lego bits and being awesome! This is on X's must have list and I he will be THRILLED that it is under his tree this year! With Lego Worlds you get to discover surprises and hidden treasures from the fun to the fantastical. Make your Worlds come to life with customizable characters, both friendly and fearsome. Race, soar, zoom, and ride on a variety of vehicles and creatures from diggers and helicopters to horses and dragons. Then use all that you have collected to create your own lego World! Build any world you can imagine using the brick-by-brick editor tool and prefabricated LEGO® structures. Modify terrain quickly and easily with terraforming tools as you turn mountains into plains and oceans into volcanos. Choose who you want to be from a wide variety of LEGO characters that have individual personalities, from an astronaut to a zombie. You can also share your worlds online and play with your friends! 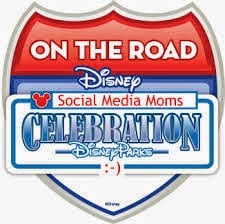 Giving you the ultimate experience! Available on PS4 we have had this game for awhile and absolutely love it! 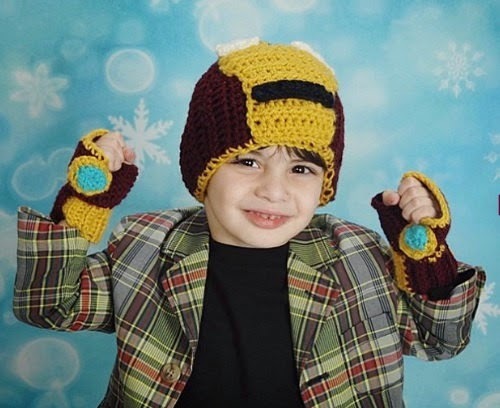 Every heard the term "smart action figure"? No? 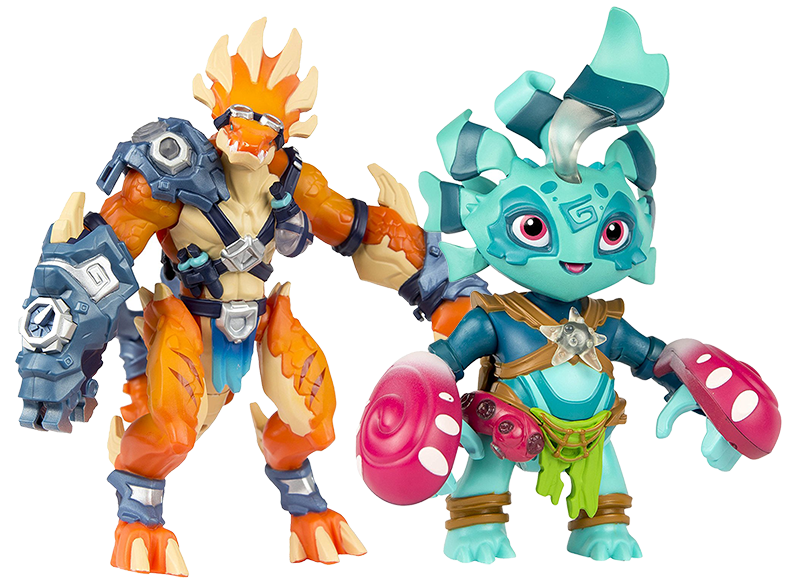 well get ready because Tomy has come out with a very exciting new franchise called LIGHTSEEKERS that are bringing Smart Action Figures onto the map! Tomy wants to welcome you to the Planet Tantos where you will discover the almost unknown race Colossi. A world full of magic and mystery this once peaceful world is now been thrown into unbalance! The evil Umbrom are causing trouble and it is up to you and your hero to help save it! Whatever game you get make sure you play with someone you love! Because in the end it is the community you build around the games that make them worth playing! Thank you To Nintendo, Activation and EA for giving us games to play, but do not worry our opinions are our own if we do not like it we do not recommend it!